Looking for a summer thirst quencher? These drink recipes you can make alcoholic or non-alcoholic for a refresher. Drinks infused with watermelon, lime, and cucumber - You will want to try these! 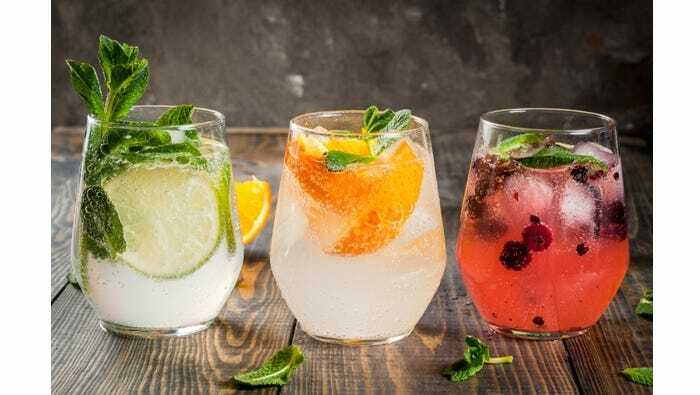 Download these 10 drink recipes to try this summer! Log in below to download these free thirst quenchers!